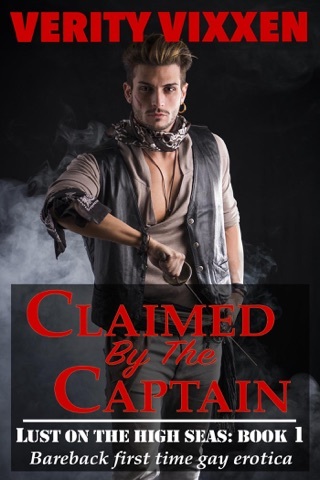 Claimed By The Crew - A steamy gay historical ménage adventure! Thank you to everyone who has supported Lust On The High Seas to date. I really appreciate you picking up my books, purchasing them, and reviewing them! It's only due your backing that I'm able to give away the fourth book in the series, and continue growing my catalogue! 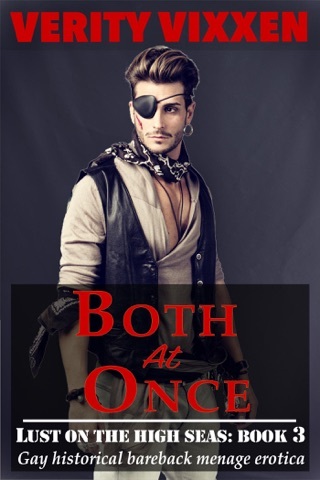 The year is 1789 and Will Sharpe, a cabin boy aboard a trading ship bound for India, is about to face his initiation. Will has no idea what his initiation might entail, and no one will tell him anything, except that he will be subjected to unspeakable acts. While his looming initiation keeps Will's mind occupied, stern Captain Storm intends to ensure that the other offices find Will satisfactory, in more than just his duties aboard the ship! In the meantime, the beautiful blond-haired Jon Dark struggles against his jealousy at all the attention Will is receiving. He wants Will all to himself, and even though he knows Will can't help his attraction to other men he still intends to try and make Will all his.